Your smart investment journal for the phone. 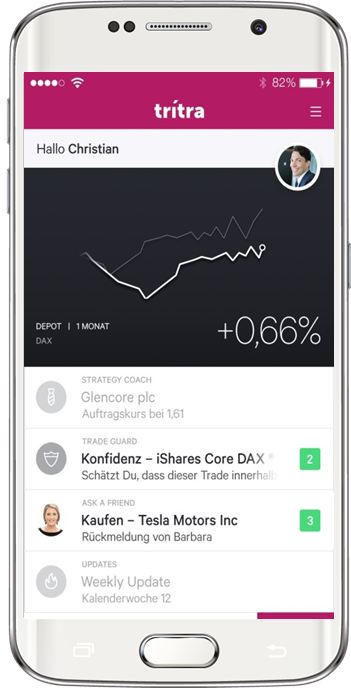 Enabling a better performance for self-directed investors. You can stay with your preferred broker(s) where you conduct your investments. 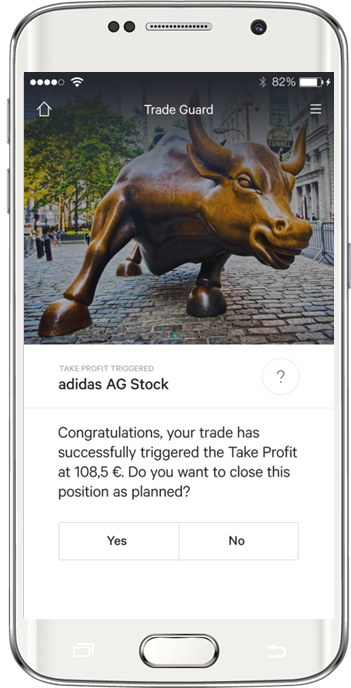 Every time you buy shares (or other assets), you receive a notification from tritra to record your motives and set your individual exit parameters. Thus, you form a strategy. 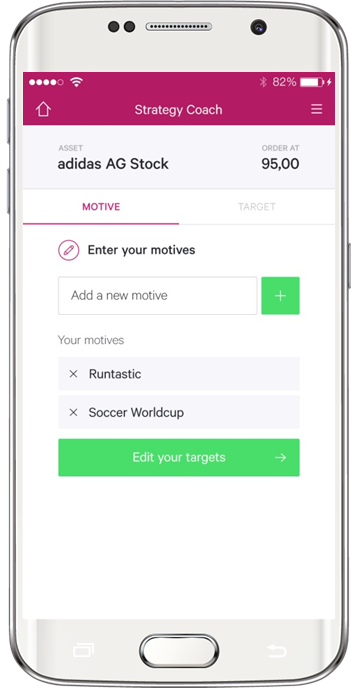 Our trade guard keeps you on track. 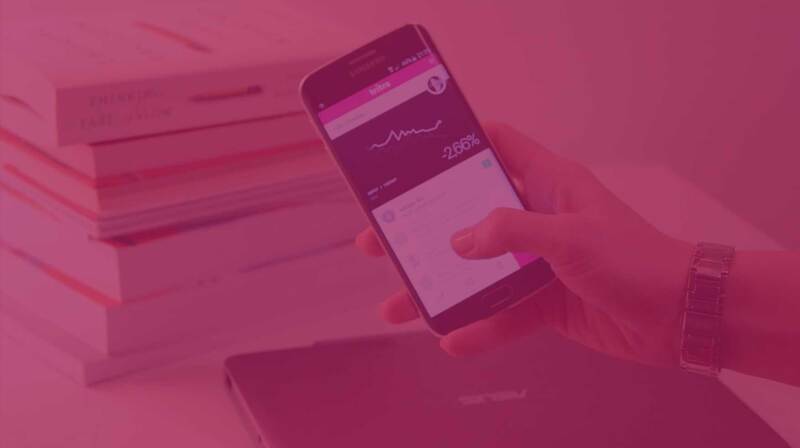 He applies behavioural finance analytics to send you valuable insights at the points of decision: to you (and your smartphone). Investing has always been social. 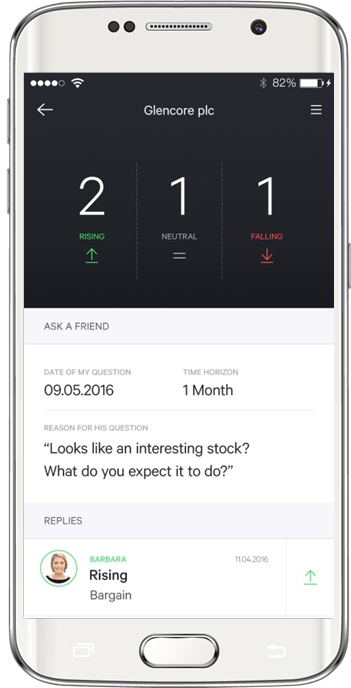 Find out what do friends think about investment ideas. Track their hit rate. We enable you to do what world-class performers do- conveniently record your thoughts and review them. You won’t believe how interesting it is to travel back in time! Find out when you do best. What are strategy patterns that really work? What to avoid? Don’t get mislead. 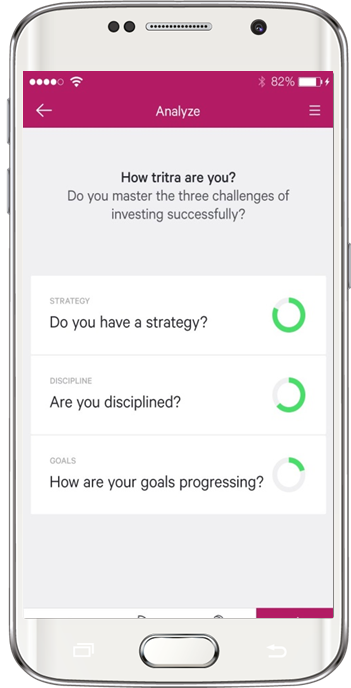 Investing is a complex field, but with tritra it is easier than ever to learn out of mistakes and keep control. By entering the waiting list, you move one step closer to your personal invitation to test tritra. Together we can start a new era of investing. Furthermore, you will receive our newsletter for staying up-to-date. All information is stored properly. Please notify us in case you want to unsubscribe.